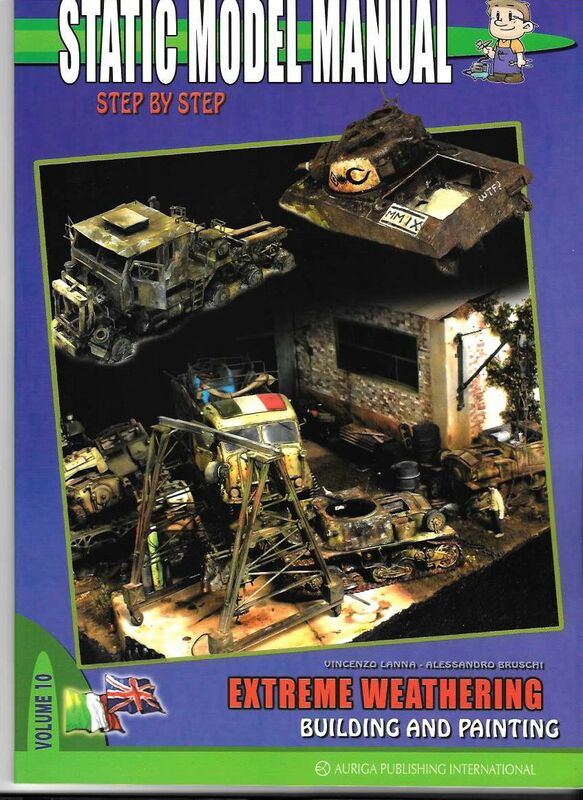 If you like the weathering, you will find very useful this new book dedicated to an in depth presentation of all the weathering techniques. 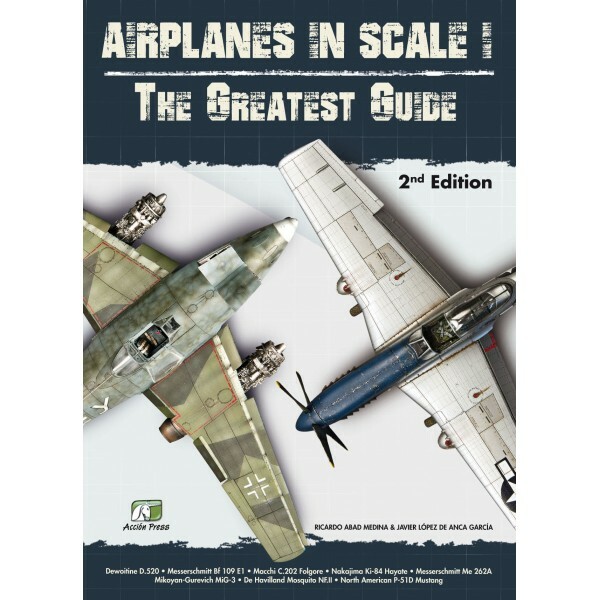 A great volume dedicated to the WWII fighters, with some of the most amazing builds I have ever seen. 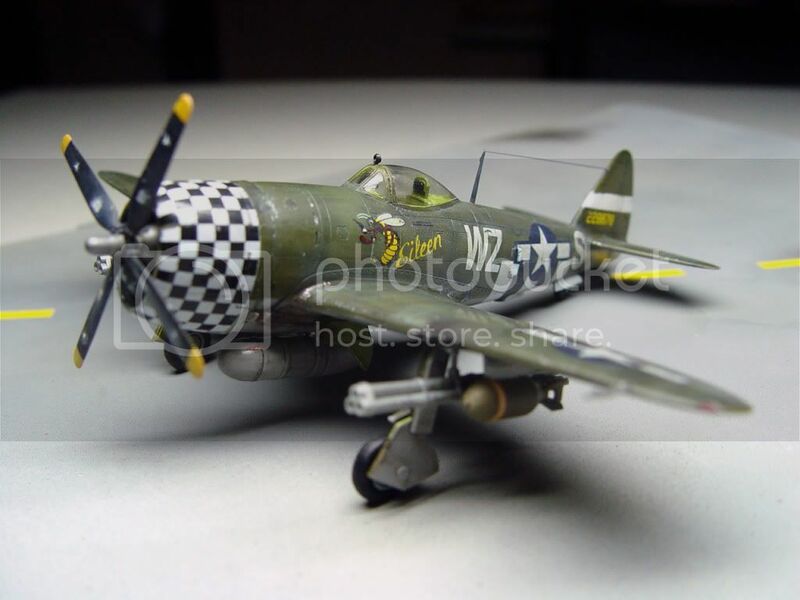 A very usefull resource for any modeler. 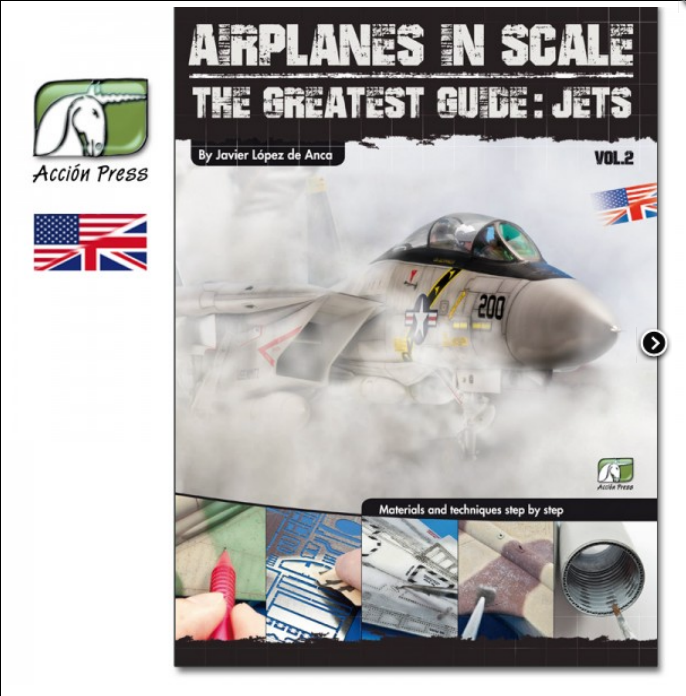 A full review of this very interesting volume about Dioramas: to the usal images, i added also a short video to show you the contents with no copyright infringement. 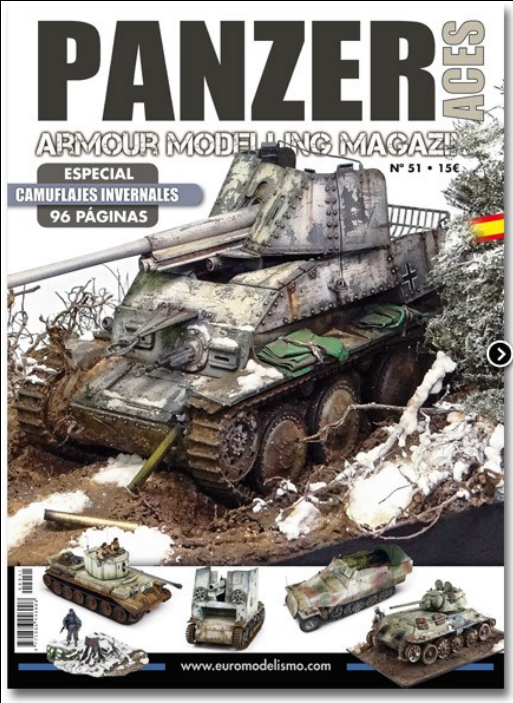 Euromodelismo celebrate its 250 numbers, with a special edition with added value at the usual price. 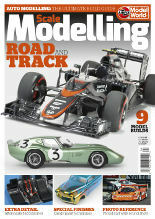 We reviewed it for you. 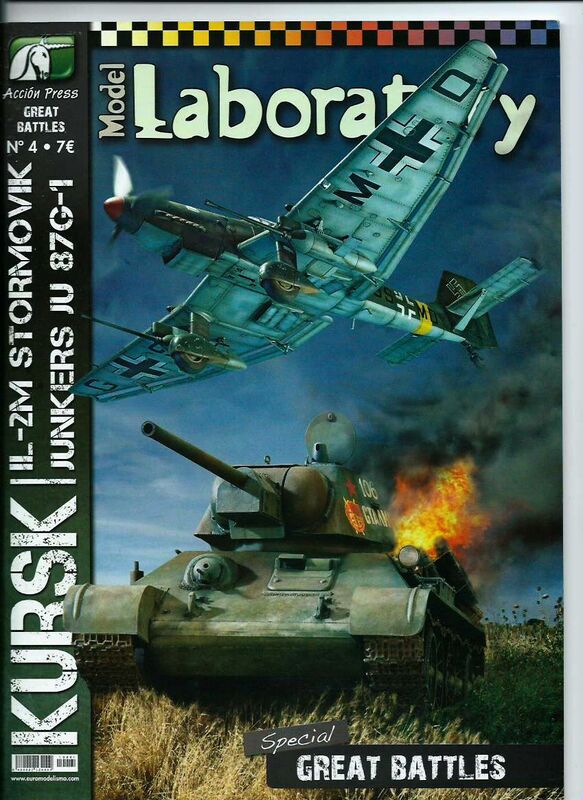 A step by step building monograph dedicated to the 2 planes that were employed at Kursk.